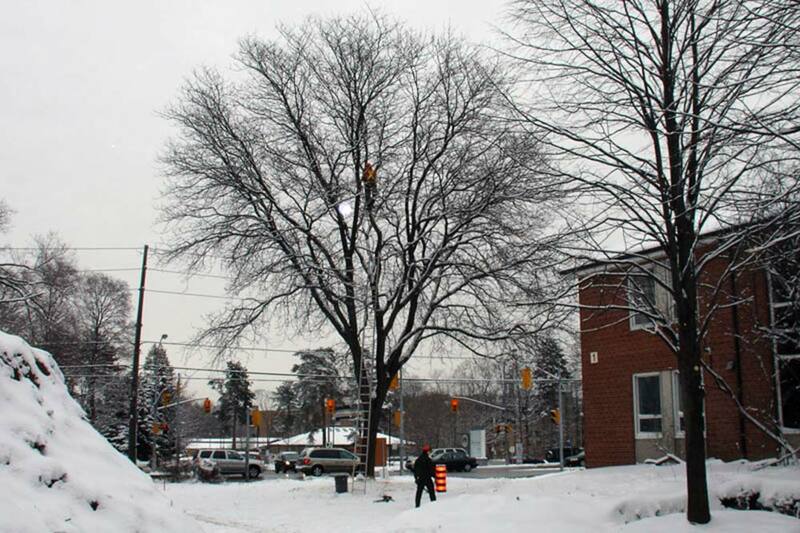 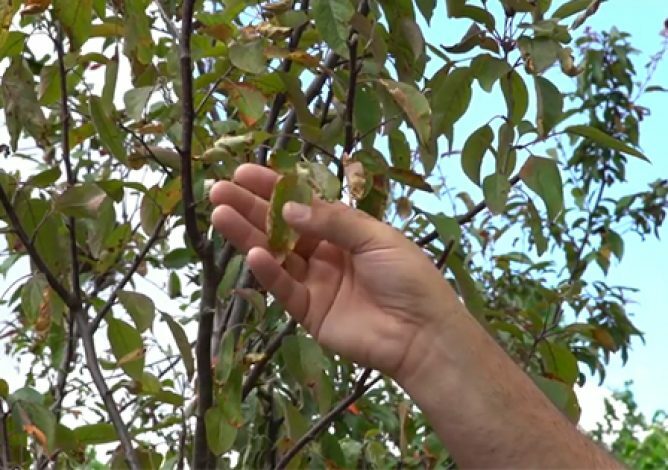 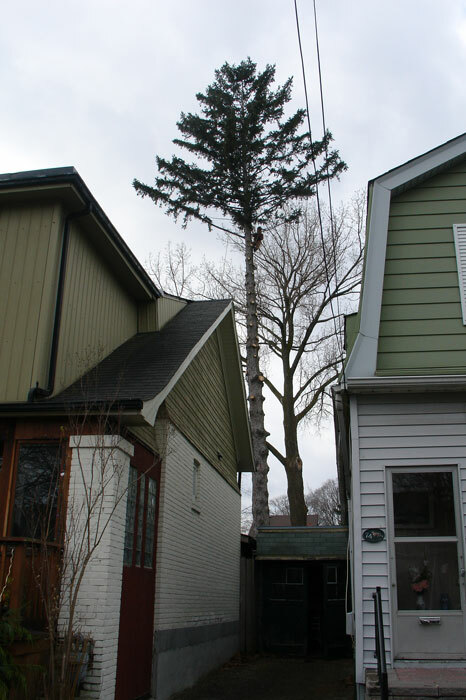 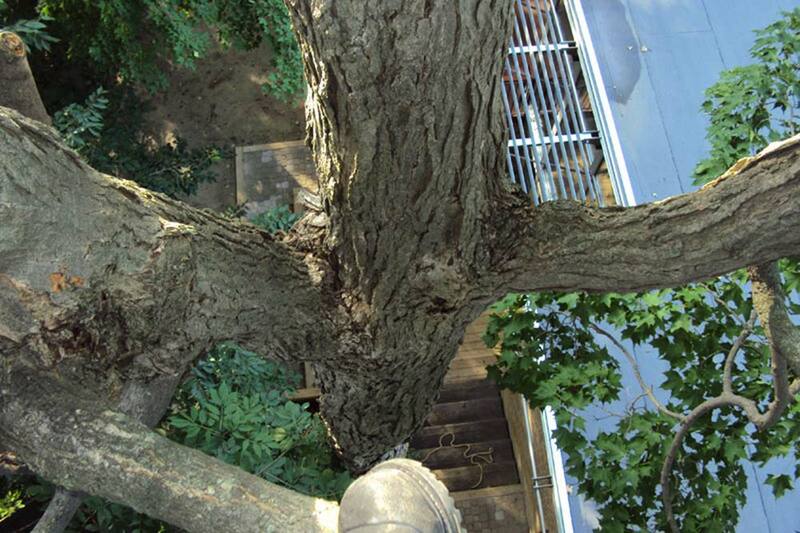 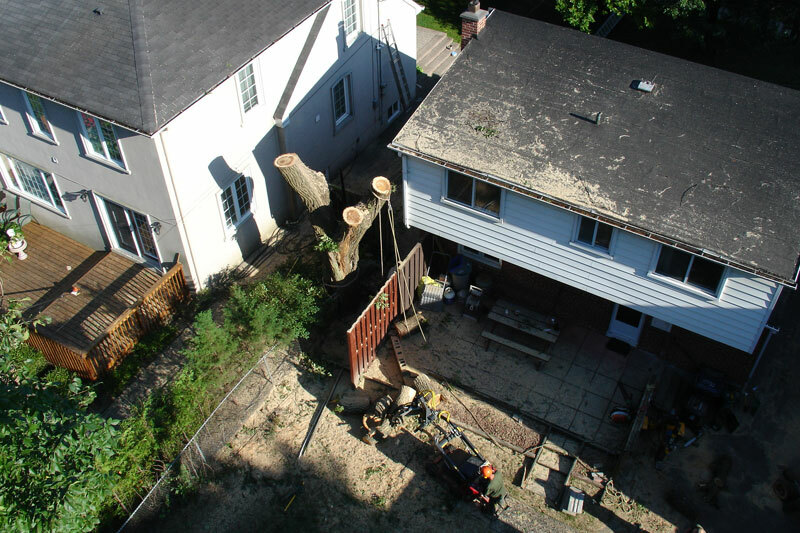 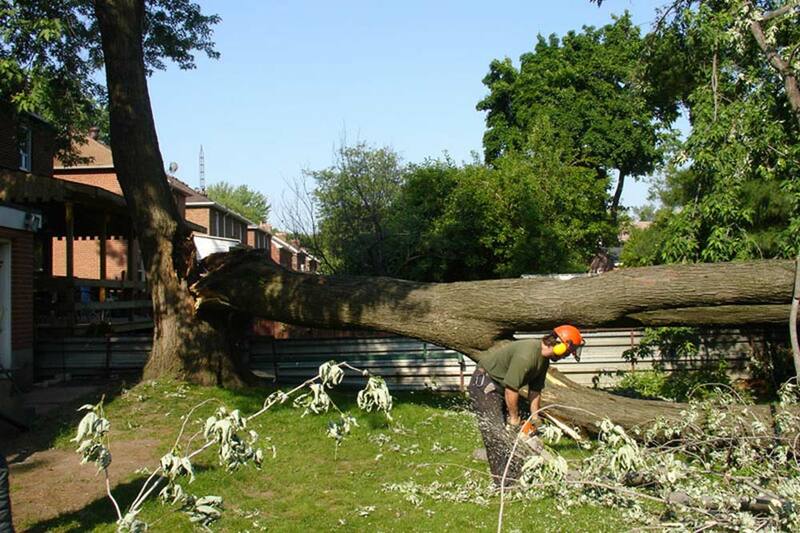 Ontree’s arborists leave you with the information and advice you need to determine the best options for your trees. 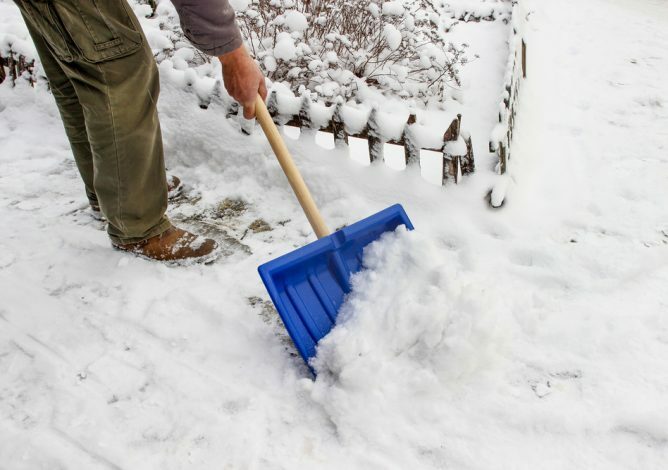 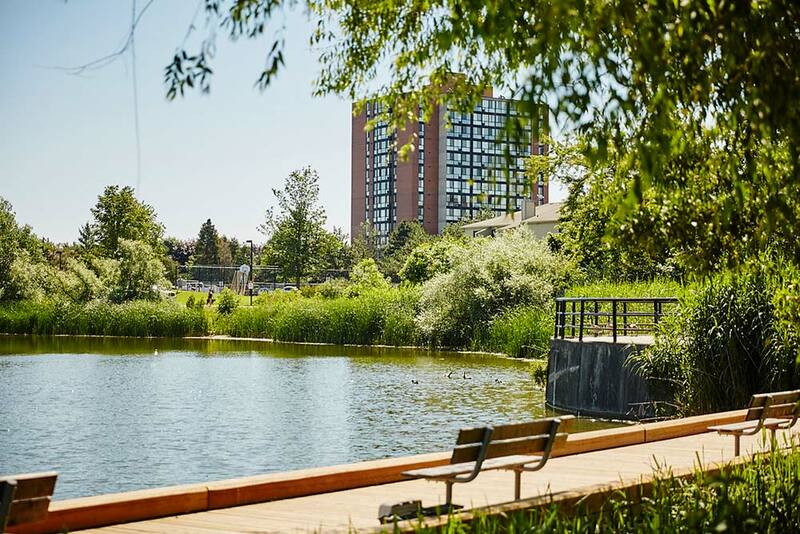 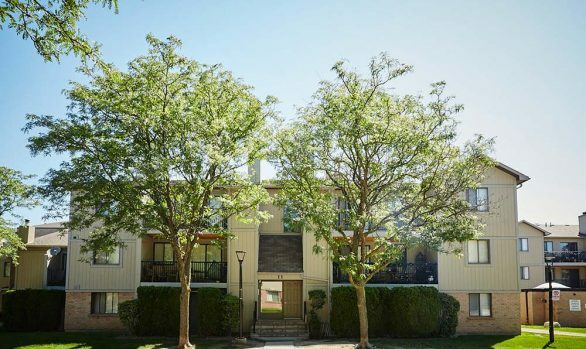 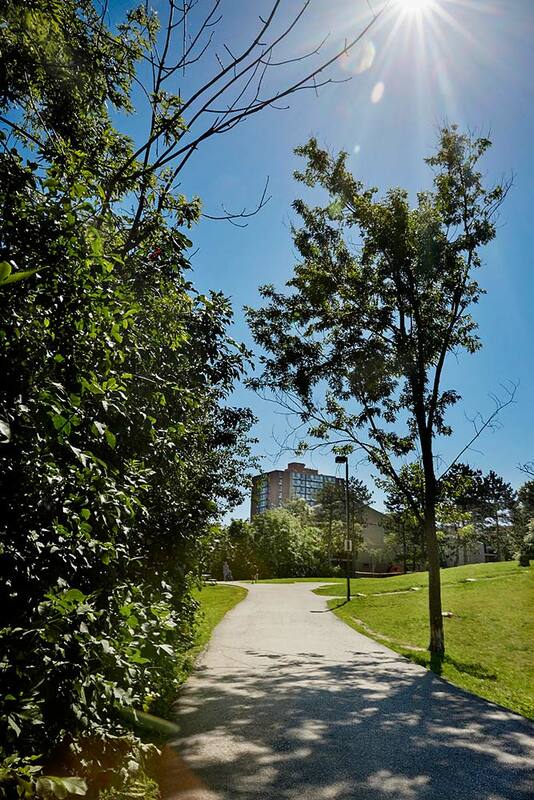 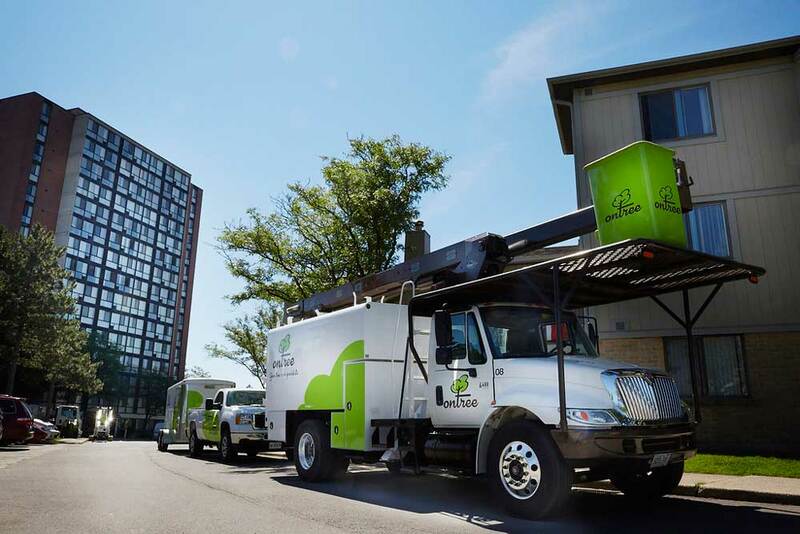 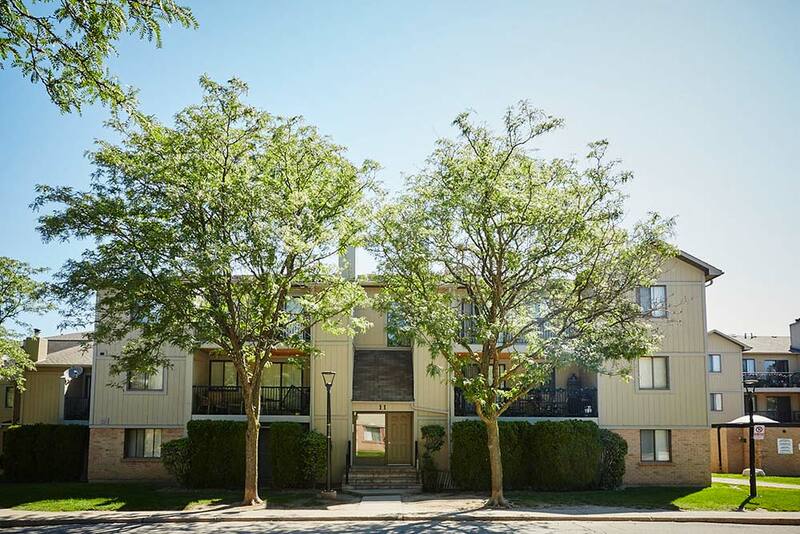 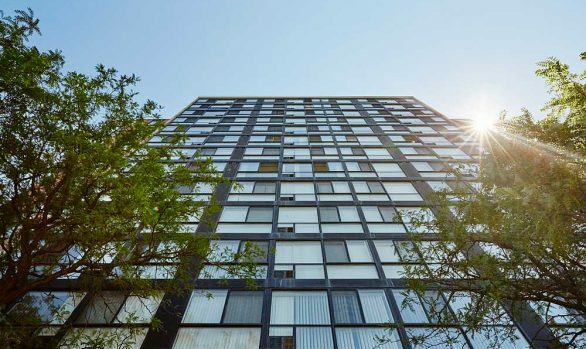 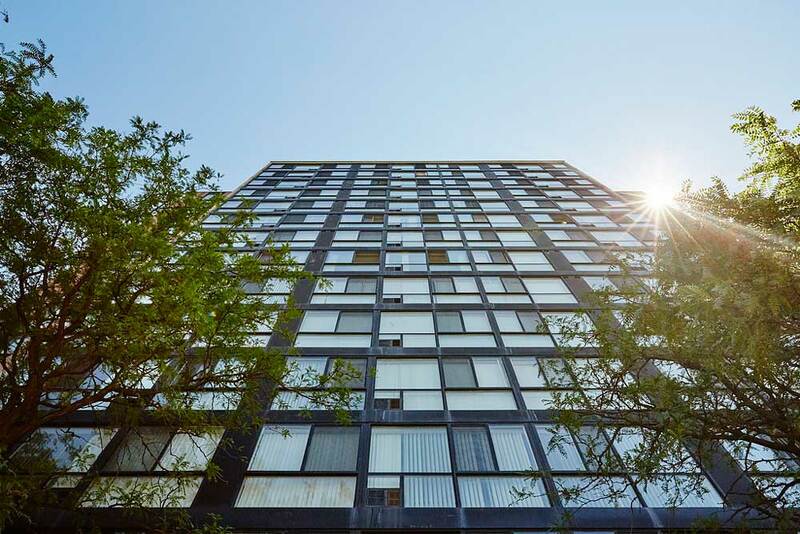 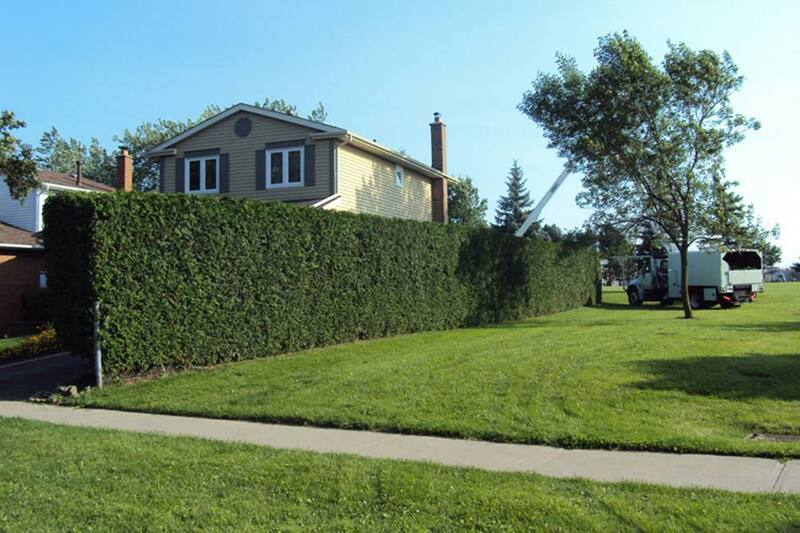 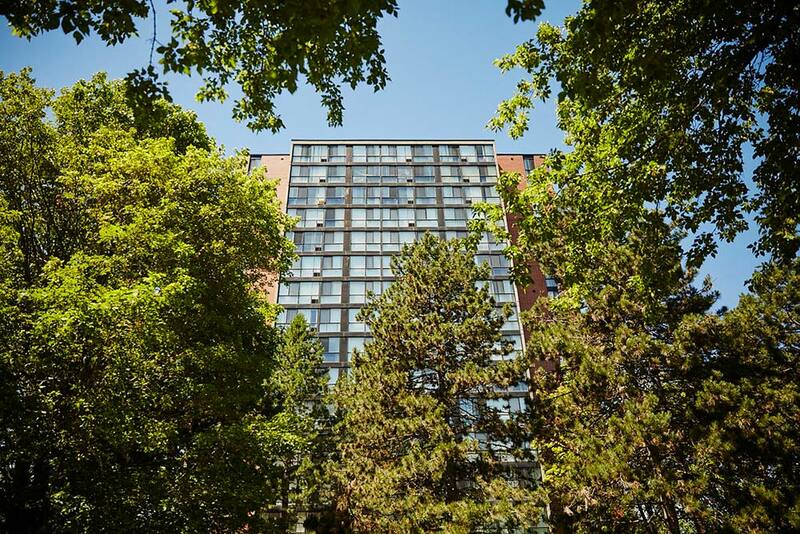 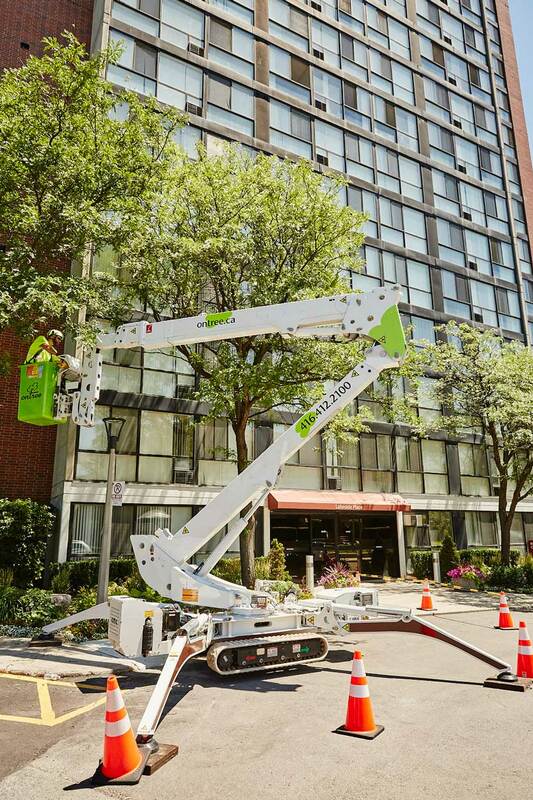 Whether it’s pruning, removal, restoration or other needs, our experienced team will take care of it in a timely and efficient manner, and with the utmost respect for your property and safety. 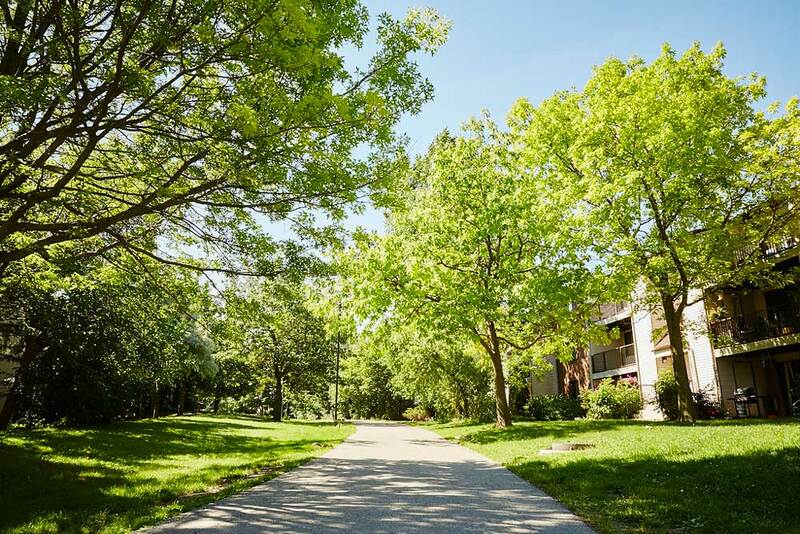 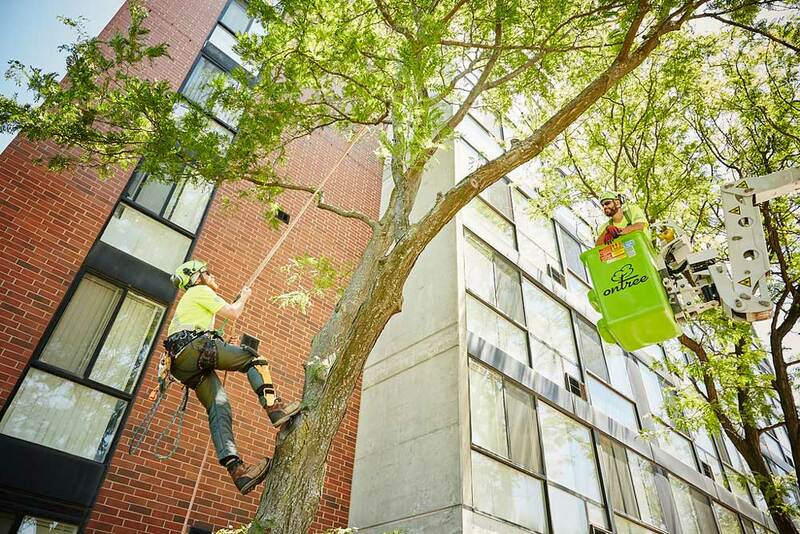 Tree care is an investment in the future that has direct benefits to you and your valued landscape. 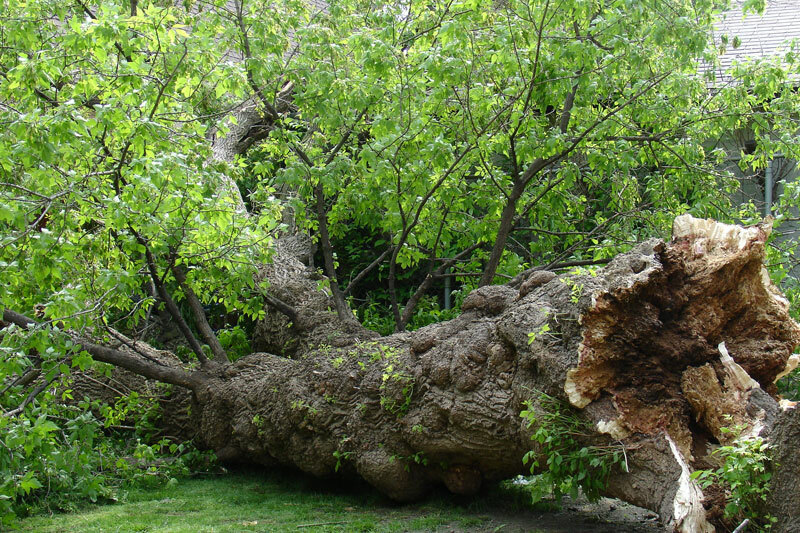 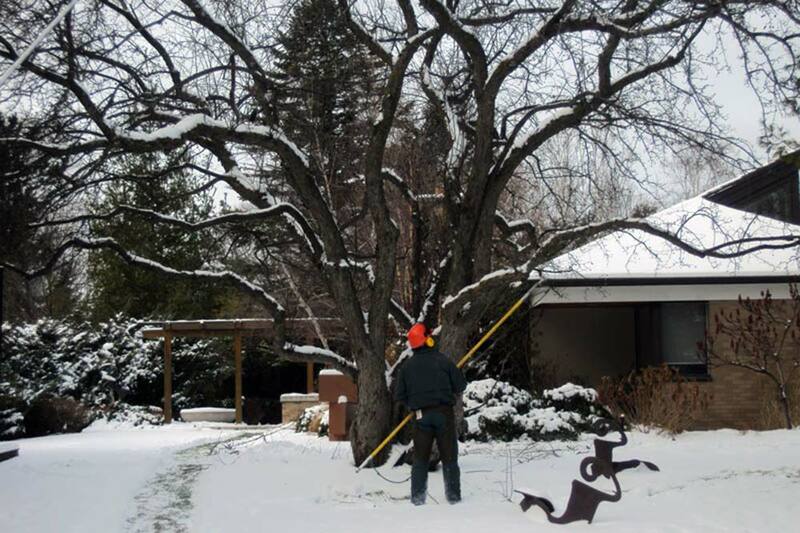 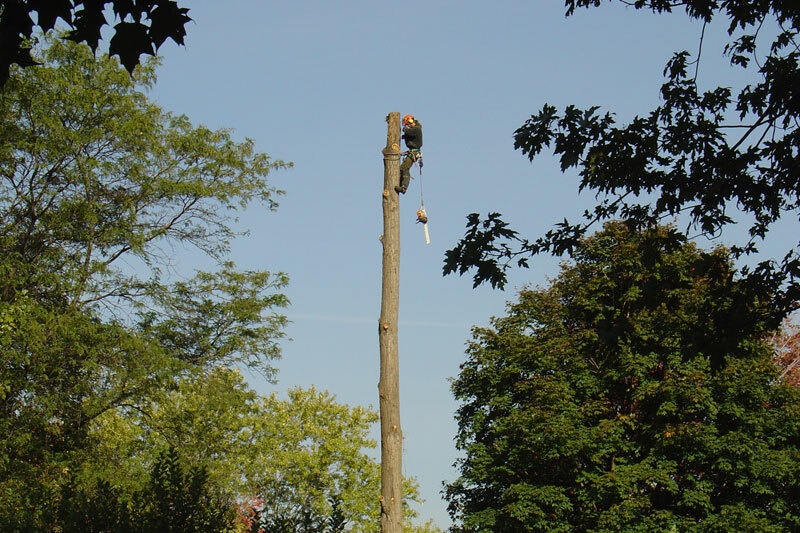 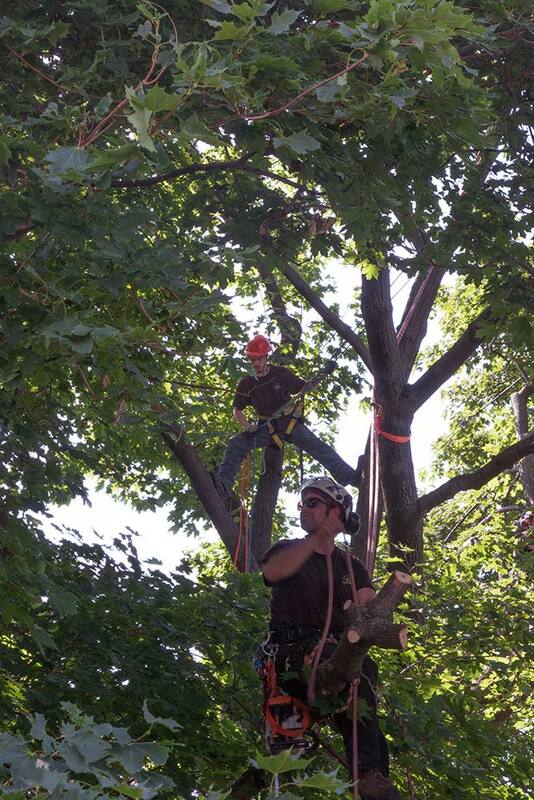 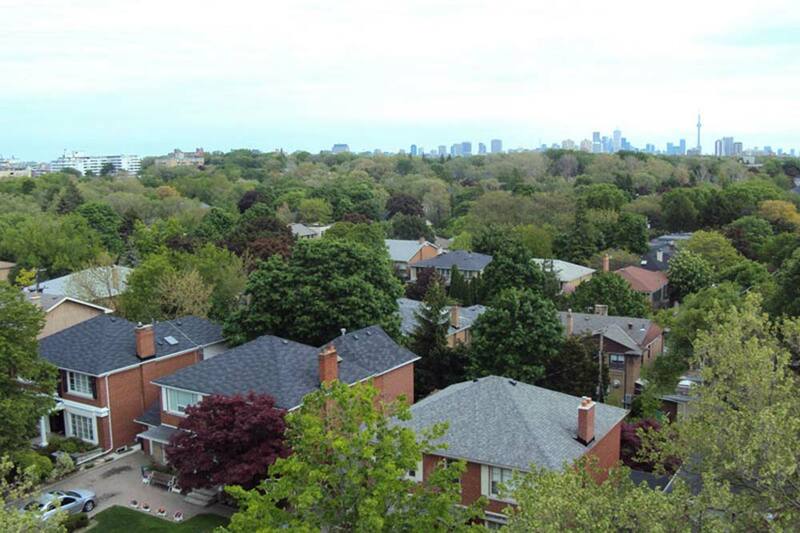 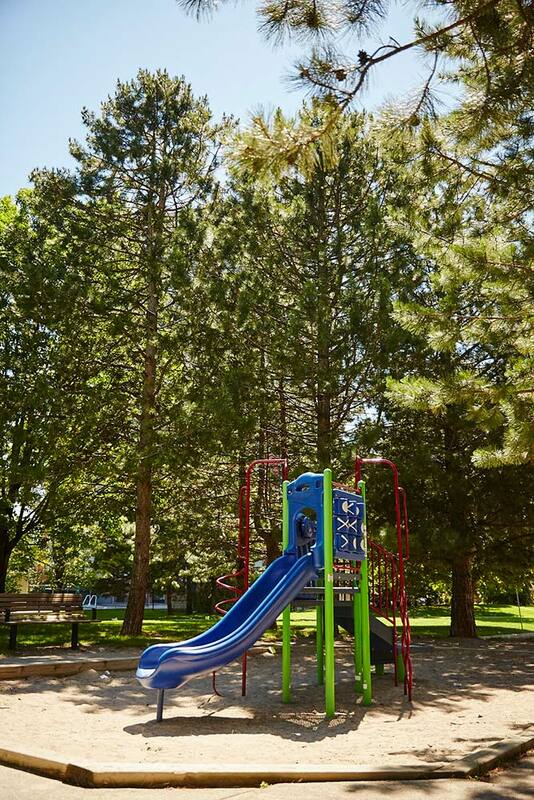 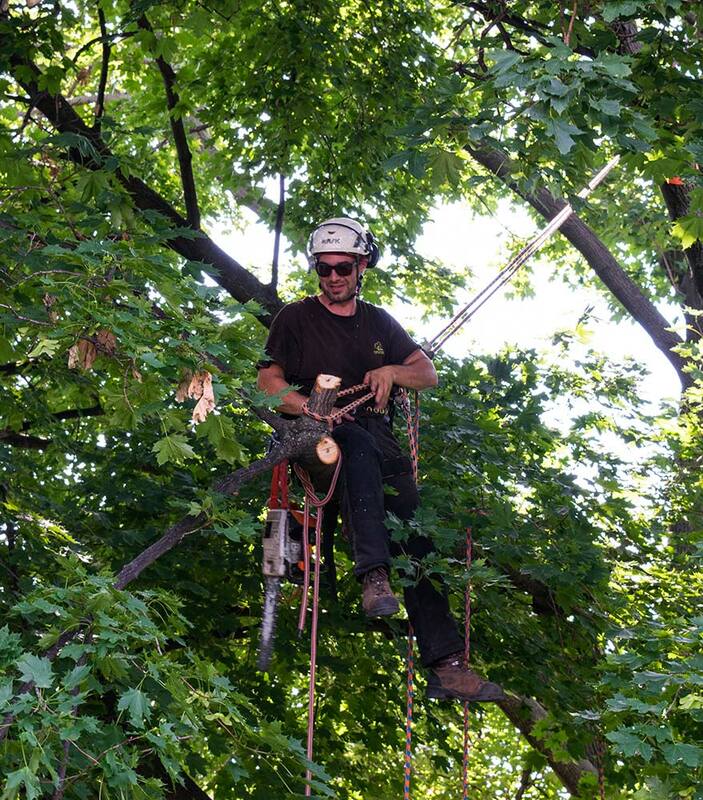 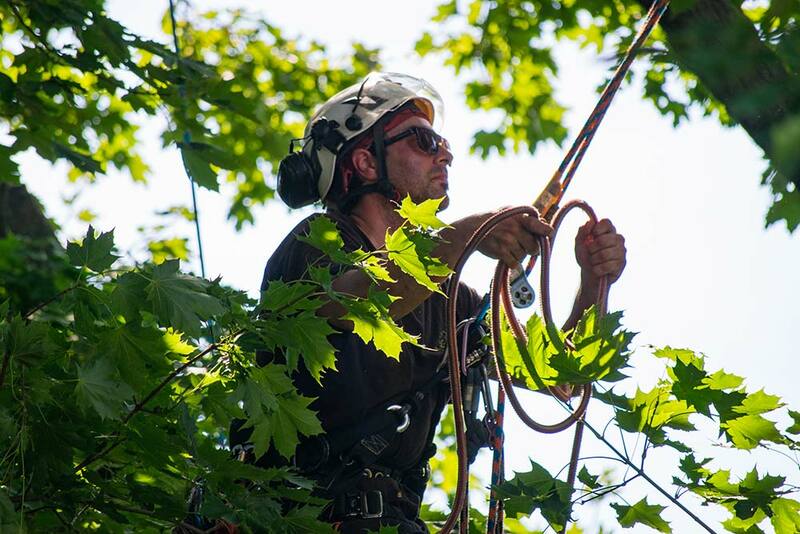 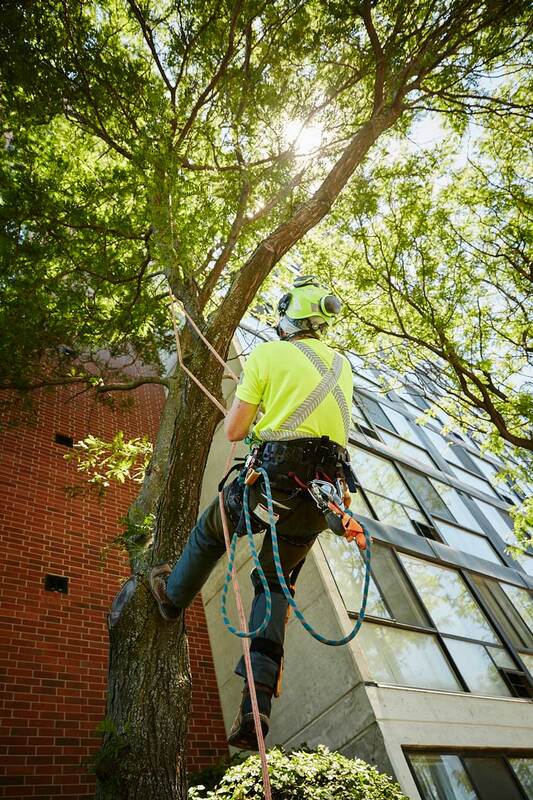 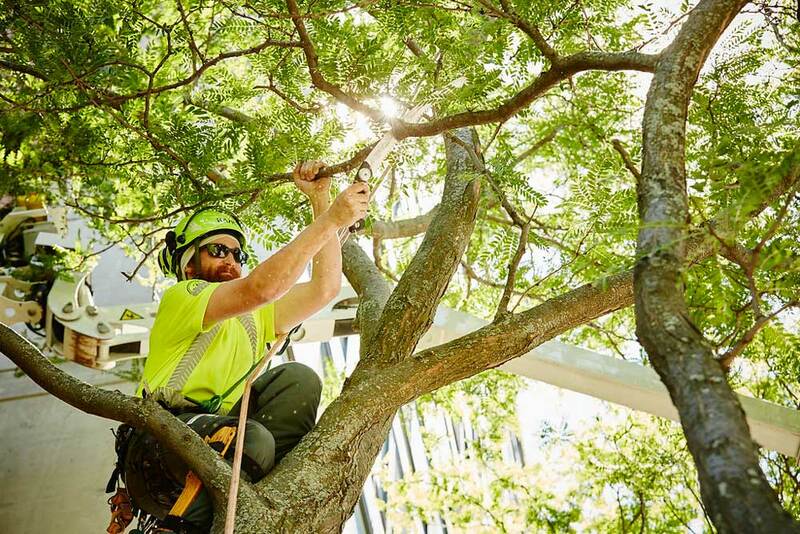 Our full range of tree care services will help you enhance that investment. 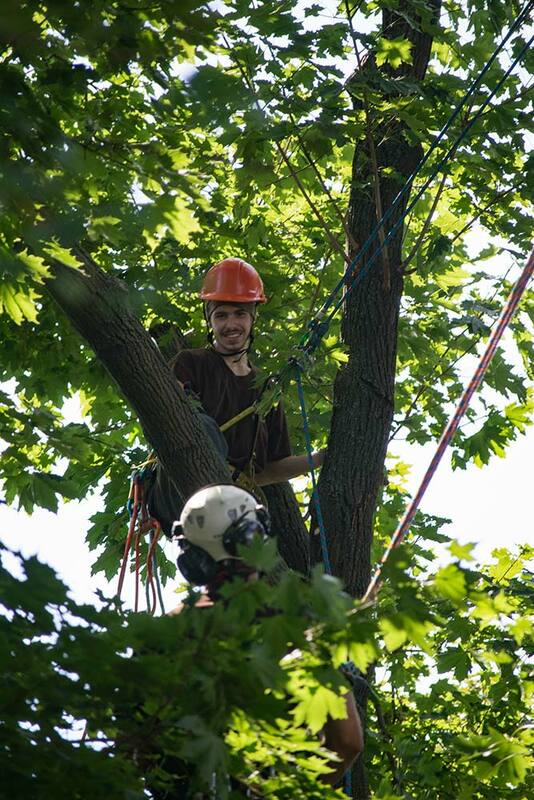 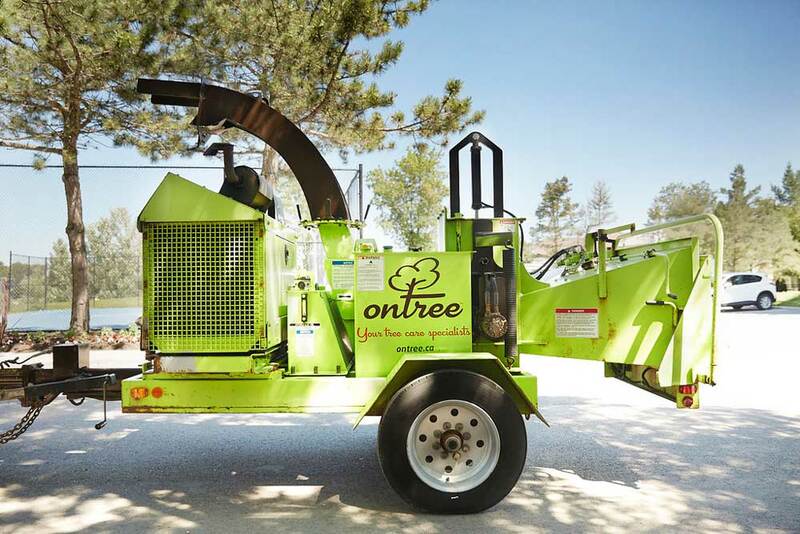 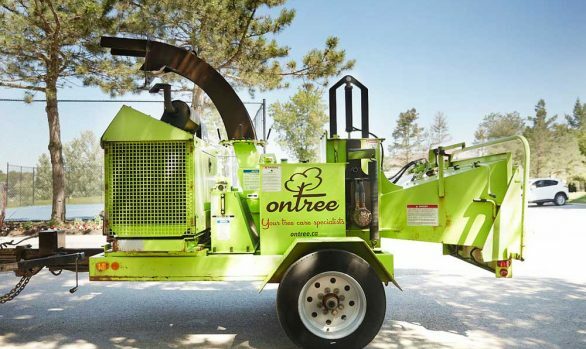 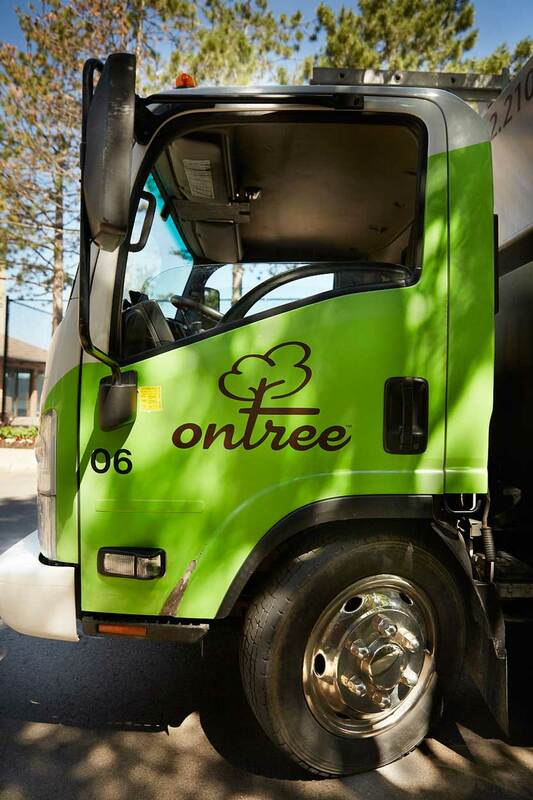 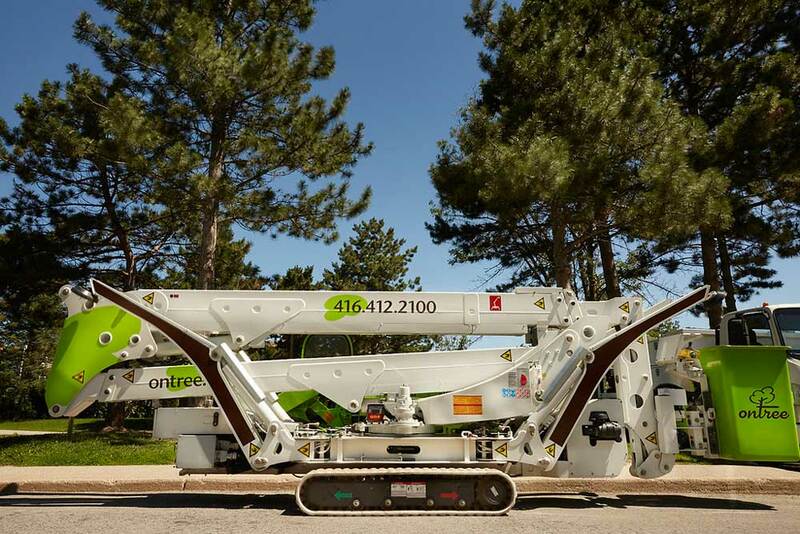 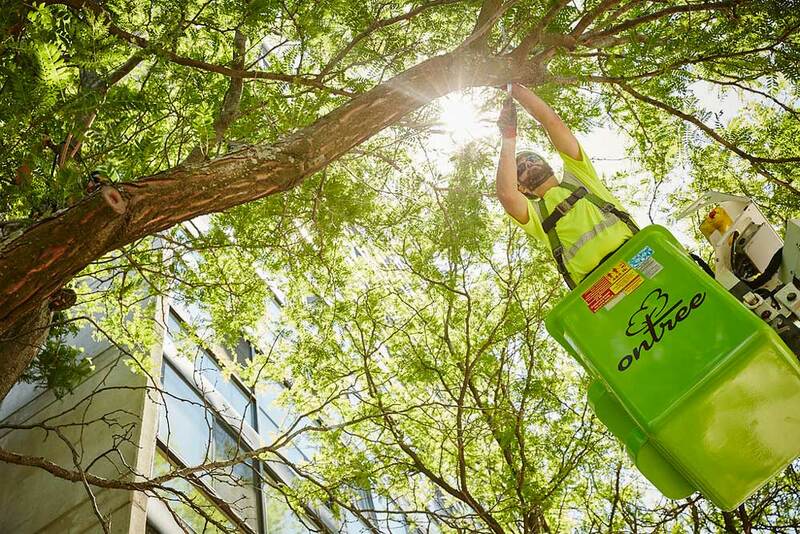 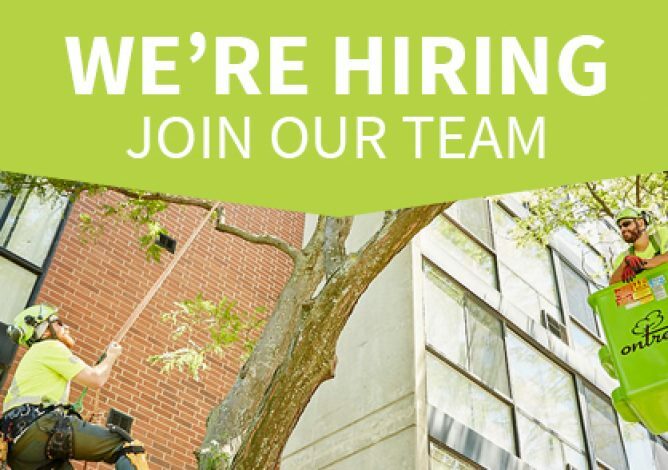 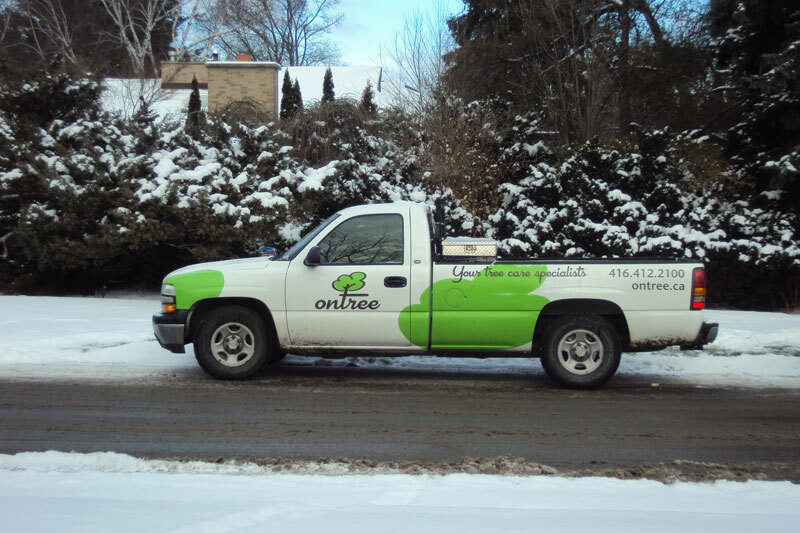 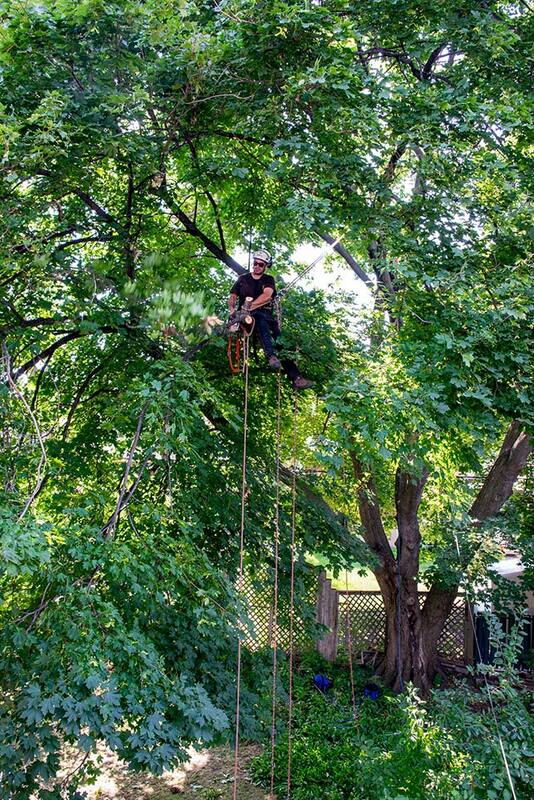 Whatever your tree care needs, Ontree is here to help!